We designed the brand, magazine and creative direction. AMAC is an art consultancy based in Melbourne, AUS. 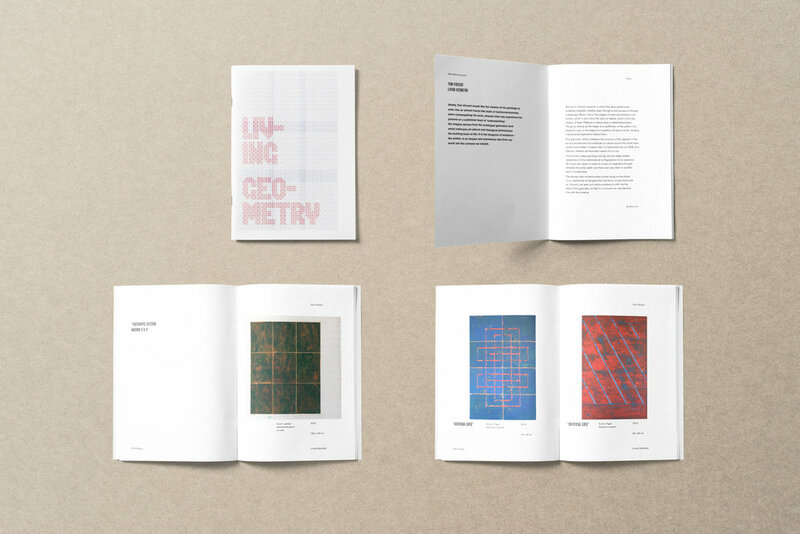 We designed publications for their various projects, utilizing existing branding elements. Artist catalogue for Tom Vincent’s exhibition of paintings at NKN Gallery. designed from Vincent’s painting motifs. Poster design for Paul Owen’s exhibition at the Loft Gallery. Paints designed the exhibition poster and promotional materials. 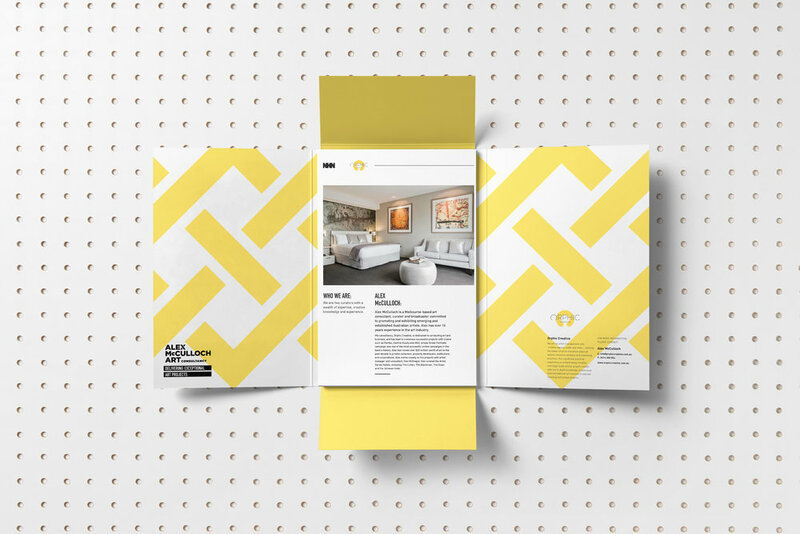 Sales catalogue design for home-wares & furniture retailer Vincent Design Supply. to home-wares ordering forms. The catalogue acts as a port-of-call for Vincent’s range.